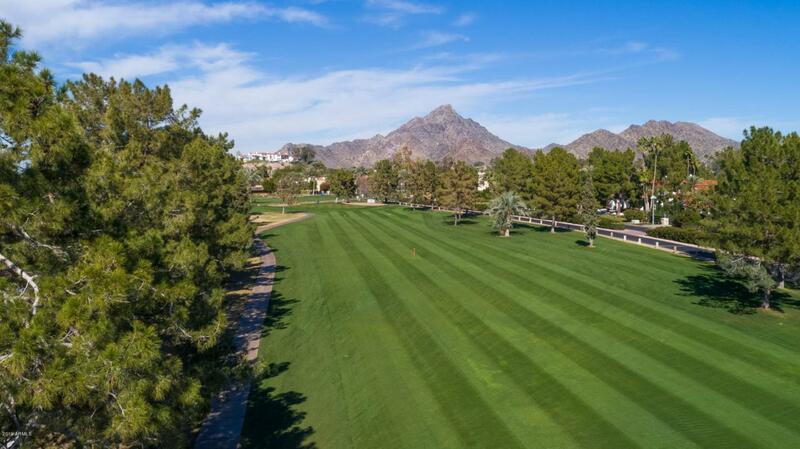 One-of-a-kind 2800 sq ft 3 Bedroom, 3.5 bath home on the 7th fairway of the Arizona Biltmore Links Golf course. 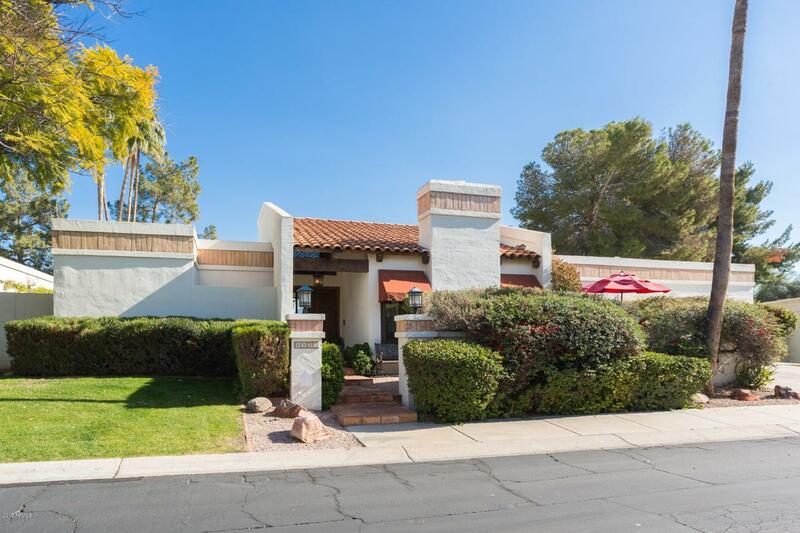 Enjoy all of the perks of resort-style living, from a beautiful remodeled kitchen with granite countertops and stainless appliances and walk in pantry, to stylish dual en suite masters. High vaulted wood beam ceiling in the living room and rich hardwood floors throughout. 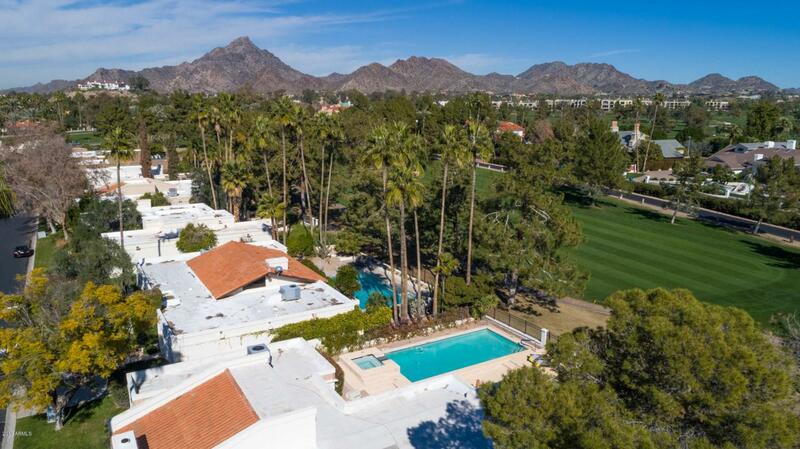 It's outdoor living at its best thanks to several patios, a fire pit, built in BBQ and refreshing pool and spa - all with golf course and mountain views. Plus, you're only steps away from Biltmore Fashion Park and Biltmore Hotel. Don't miss out on this special property that offers upscale living in the heart of the city. Buyer to receive a one year Home Warranty with American Home Shield.